The next limited-time event for Overwatch is going to be another Lunar New Year celebration. Last year, Blizzard celebrated the Year of the Rooster with lots of cosmetics and a Capture the Rooster game type. 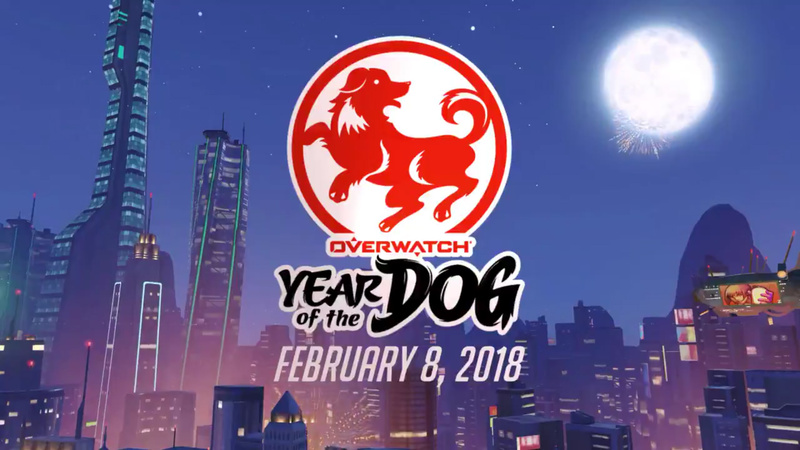 Come next Thursday, February 8, Overwatch will be all about the Year of the Dog. 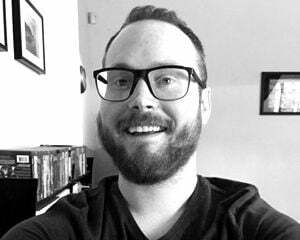 Game director Jeff Kaplan has said to expect "some pretty significant content" for this event. Inspired by the Overwatch League, I've gotten back into Overwatch these past couple weeks. It's nice to have a renewed interest in the game after some time off. With that in mind, bring on the good boys!